Have you fallen prey to thieves stealing items in your bag in crowded spots? Do you search for the backpack that is as efficient as your locker box in the bank? Well, your search ends here with the Antonio Backpack. Designed for both everyday use and international travels. Lightweight (798 g) and extra durable with polyester fabric. Available in two colors – gray and black. An enormous space of 35l to fit everything that you need for your travel. The original price according to the website is $99.95 which the company now offers at a discount price of $59.95 only. You can avail the bag on the link here – Antonio Backpack. The company notes that metro cities become too crowded during the rush hours. 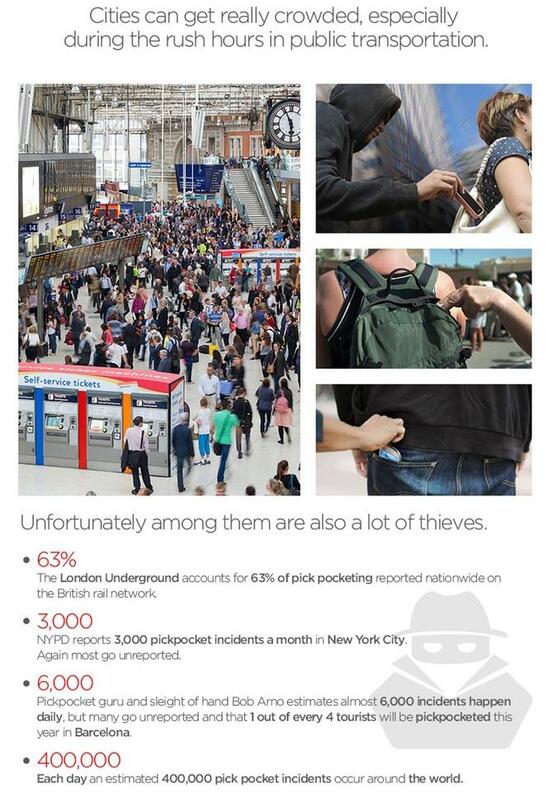 Most of who are thieves looking for a chance to pickpocket your bag. 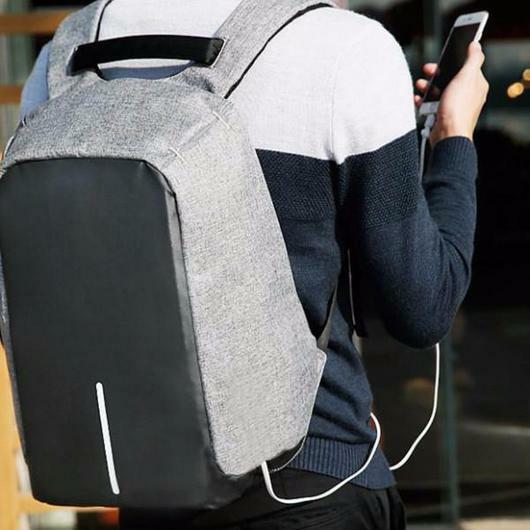 However, with Antonio backpack, you can enjoy your travel with peace of mind. And want to know what’s the extra cheese on your order. You will get a free Fidget Cube (of price $20) with every backpack that you buy from this website.